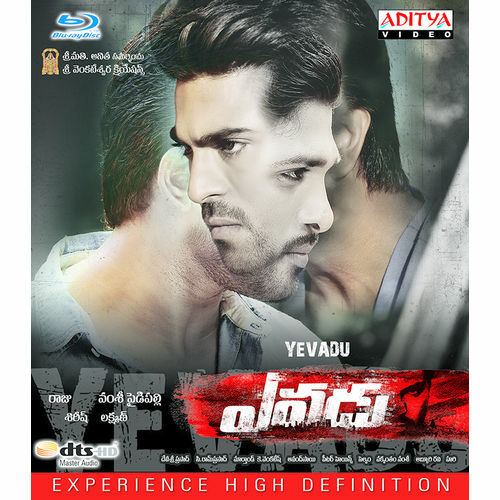 Buy Yevadu~ BLURAY online - AdityaMusic Now Buy Telugu Audio CD, MP3, VCD, DVD, Blu-ray Songs Videos Original Tracks online in India. 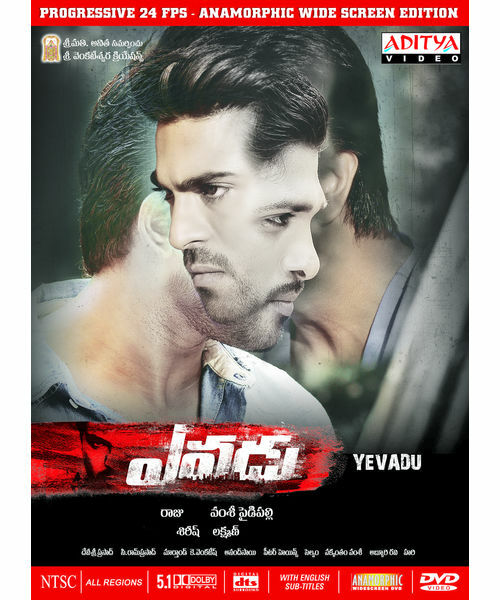 Satya (Allu Arjun) falls in love with Deepthi ( Kaajal Agarwal). A local gangster named Veeru bhai (Rahul Dev) wants her madly and kills her in the process. Satya escapes and goes into coma with his body burnt partly. 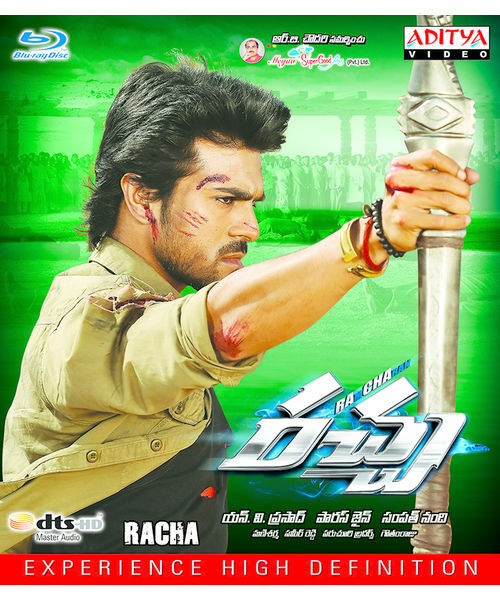 Dr.Sharada (Jayasudha) operates on him repairing his body and gives him the face of an unknown person ( Ram Charan Tej). 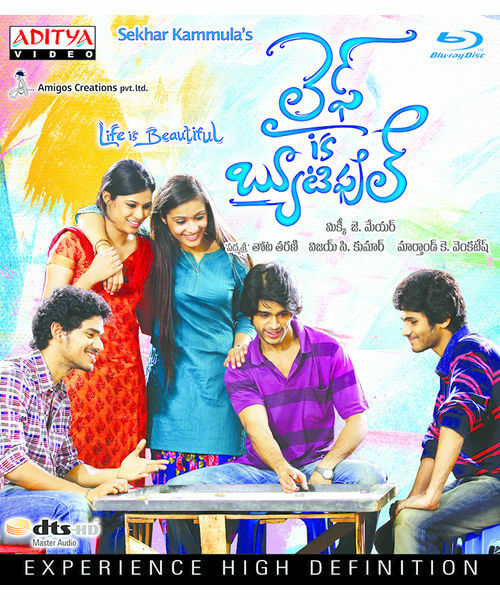 When Satya awakens, he comes to know that his face has changed and escapes from the hospital to avenge Deepthi’s death. 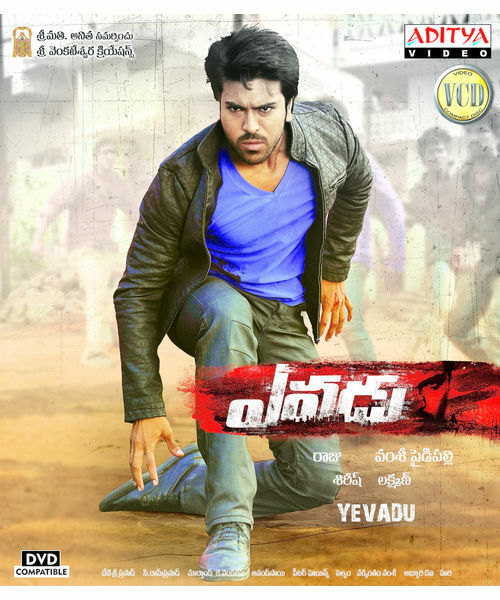 Satya with the new look and identity finds it easy to take the revenge and on the people who are responsible for the death of his lover. Just about when he finishes the act of vengeance, he comes to know about a bigger purpose of his life. The rest of the story is all about how he achieves his goal.